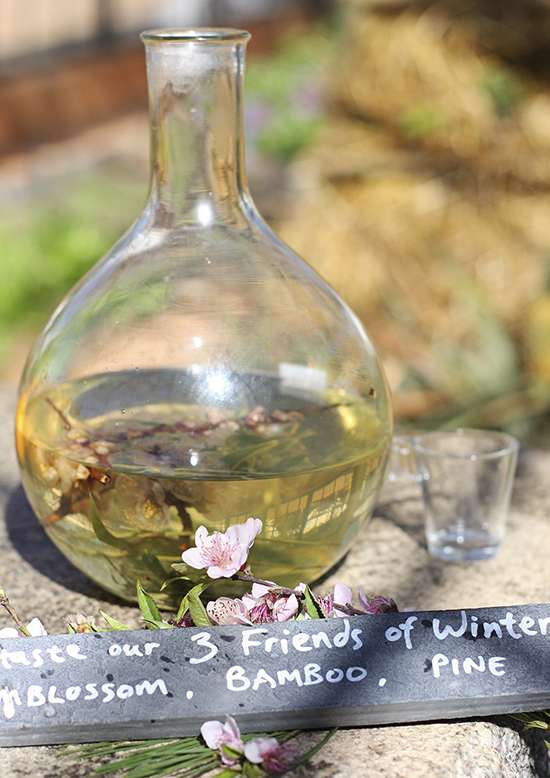 In August we highlight the three friends of winter in our tea of the month. The three friends we refer to are the pine, plum and bamboo. In winter when other plants and trees begin to wither, these three seem to flourish under the adverse conditions. We use them in our tea of the month for their individual properties. 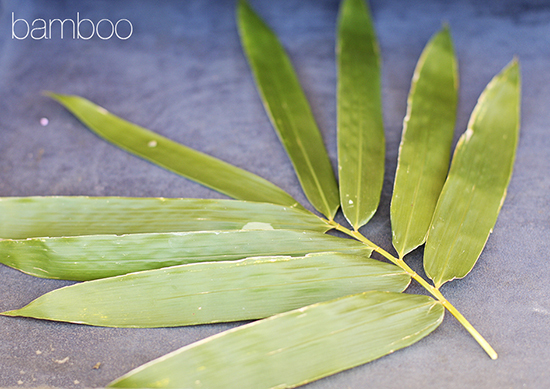 Bamboo leaves contain a high concentration of vegetative silica which human cells use for strength and flexibility. It aids digestion, cleansing blood, detoxifying and inflammation. 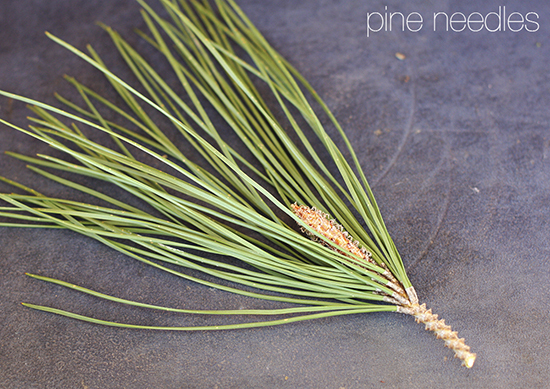 Pine needles are evergreen and symbolize perseverance. These needles contain five times more Vitamin C than a lemon and aids decongestion. 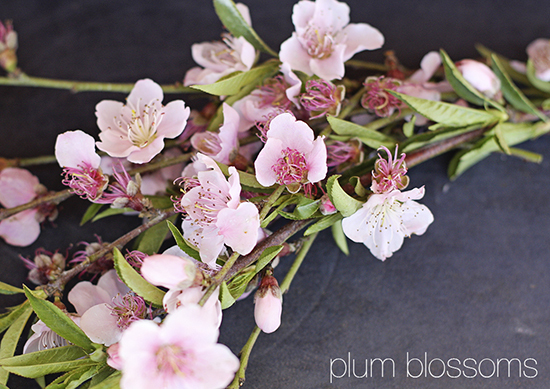 The plum tree symbolizes resilience with their blossoms in the dead of winter. These plants are the Chinese symbols for perseverance, integrity and modesty. To brew this tea, simply use a handful of each.